Ruth Wheeler trained at Guy’s Hospital, London as a Physiotherapist, qualifying in 1985. She gained a wide variety of experience in all areas of physiotherapy whilst working in a hospital setting over several years. She also worked as a private physio in the North-East before having a career break to have her family. 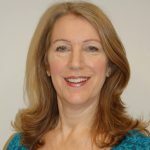 Since moving to the West Midlands in 1993, she has worked for Kidderminster Hospital in GP clinics and as a community physiotherapist; in the outpatient physiotherapy department at the Corbett hospital for 5 years and as a specialist physiotherapist at Stourbridge Health and Social Care Centre for over 9 years. She set up her private practice in Kinver in 2010. She also studied at The University of Birmingham, gaining a postgraduate diploma in Health Studies at Masters Level in 2008. 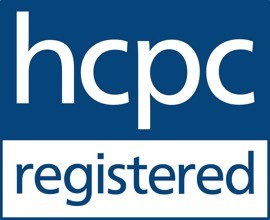 She is a Health & Care Professions Council (HCPC) registered physiotherapist; a member of the Chartered Society of Physiotherapy (CSP); a member of Physio First and a member of the Acupuncture Association of Physiotherapy (MAACP). She abides by the regulations of these bodies.